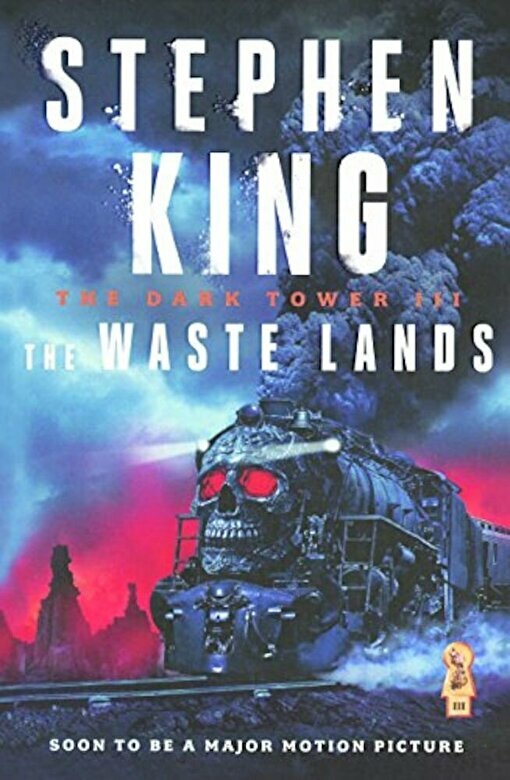 The third volume in the #1 nationally bestselling Dark Tower Series, involving the enigmatic Roland (the last gunfighter) and his ongoing quest for the Dark Tower, is Stephen King at his best (``School Library Journal``). Several months have passed since ``The Drawing of the Three,`` and in ``The Waste Lands,`` Roland s two new ``tet``-mates have become trained gunslingers. Eddie Dean has given up heroin, and Odetta s two selves have joined, becoming the stronger and more balanced personality of Susannah Dean. But Roland altered ``ka`` by saving the life of Jake Chambers, a boy who in Roland s world has already died. Now Roland and Jake exist in different worlds, but they are joined by the same madness: the paradox of double memories. Roland, Susannah, and Eddie must draw Jake into Mid-World and then follow the Path of the Beam all the way to the Dark Tower. There are new evils new dangers to threaten Roland s little band in the devastated city of Lud and the surrounding wastelands, as well as horrific confrontations with Blaine the Mono, the piratical Gasher, and the frightening Tick-Tock Man. The Dark Tower Series continues to show Stephen King as a master of his craft. What lands, what peoples has he visited that are so unreachable to us except in the pages of his incredible books? Now Roland s strange odyssey continues. ``The Waste Lands`` follows ``The Gunslinger`` and ``The Drawing of the Three`` as the third volume in what may be the most extraordinary and imaginative cycle of tales in the English language.